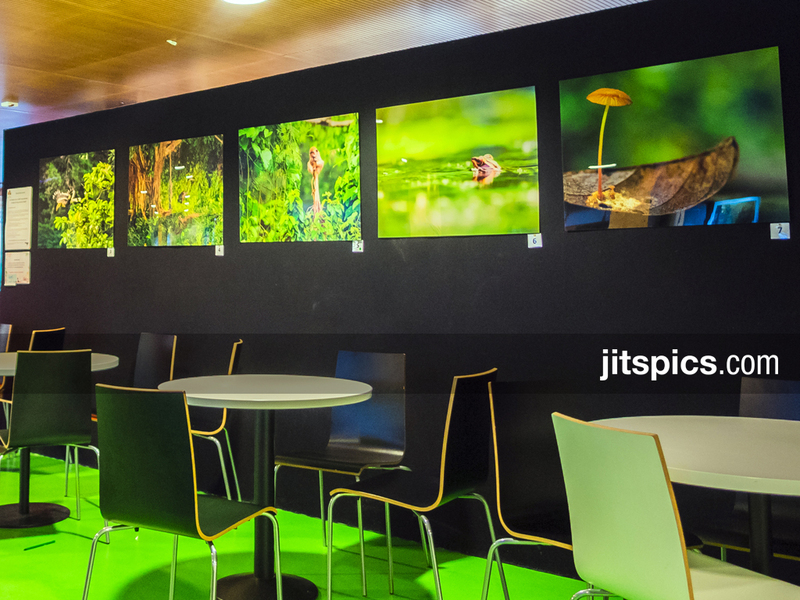 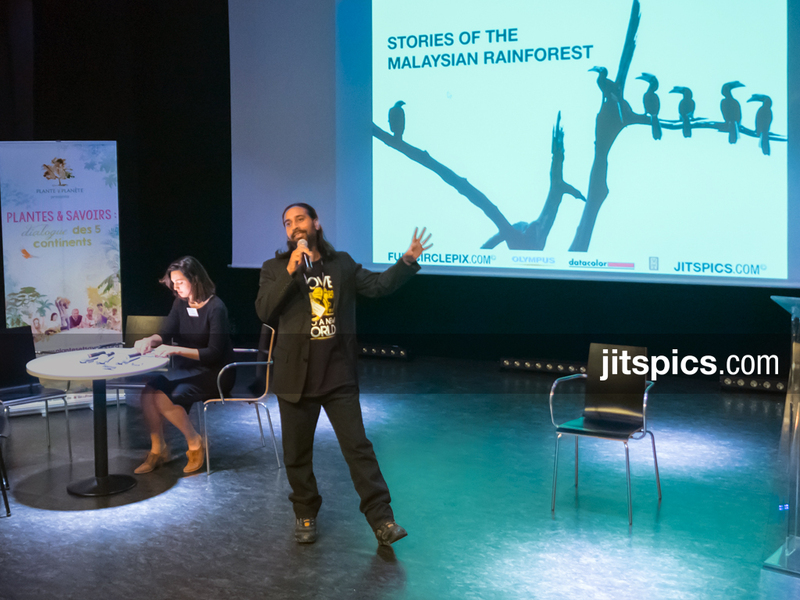 14/April/2015 – Exhibition (Stories from the Malaysian Rainforest),Paris. 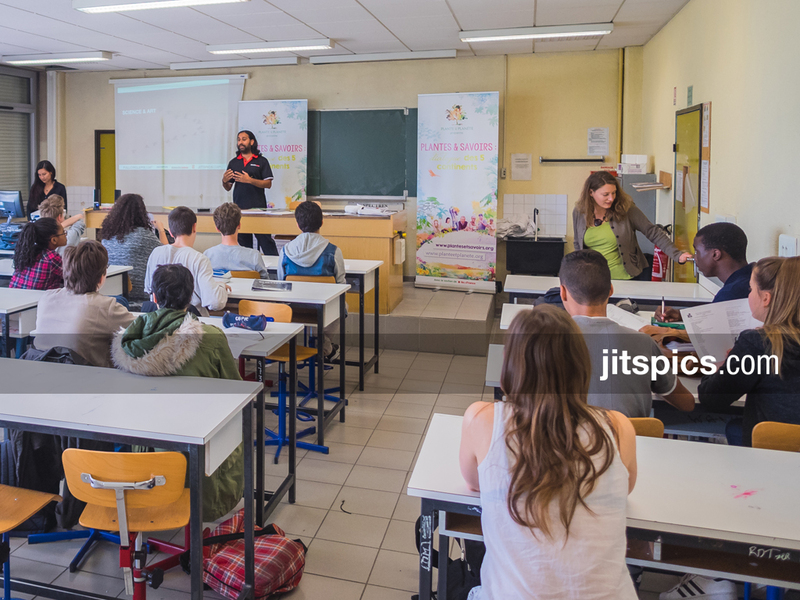 09/April/2014 – Presentation in Bougainville agricultural High School (Brie-Comte-Robert 77), Paris. 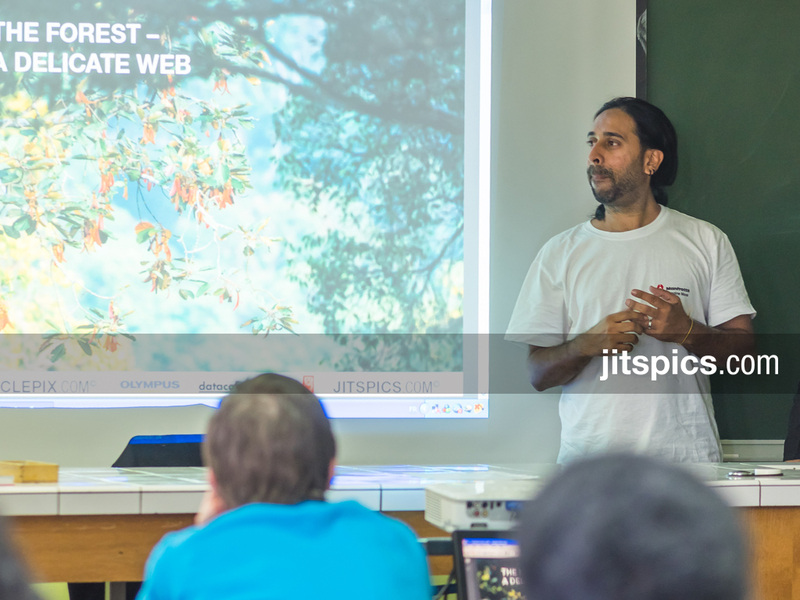 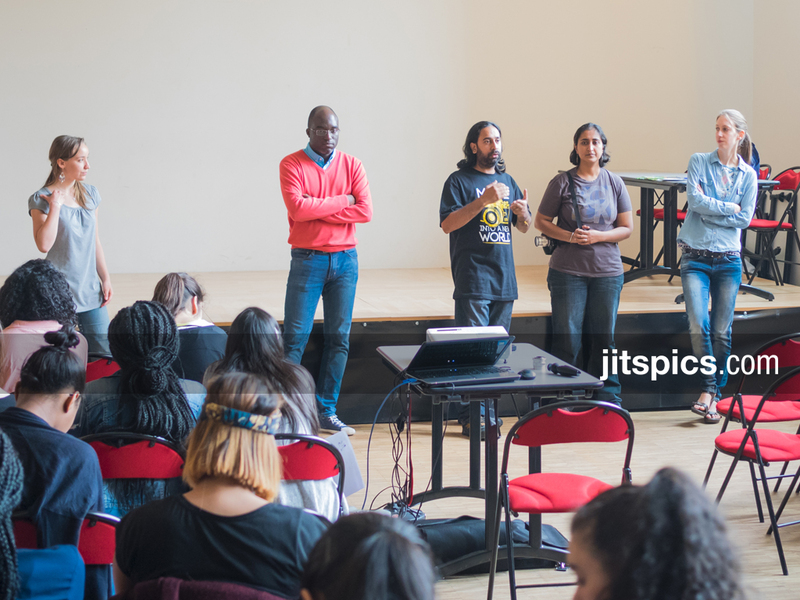 09/April/2015 – Presentation in Francois Couperin High School (Fontainbleau 77), Paris. 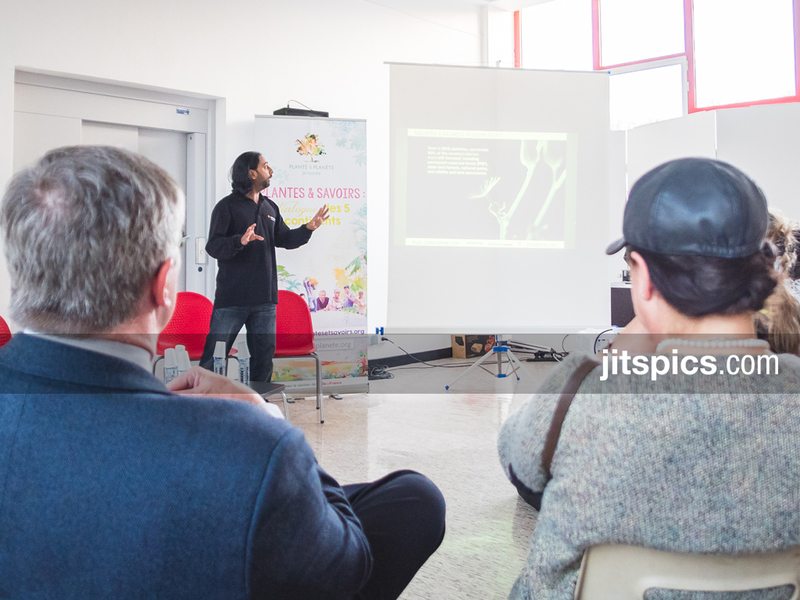 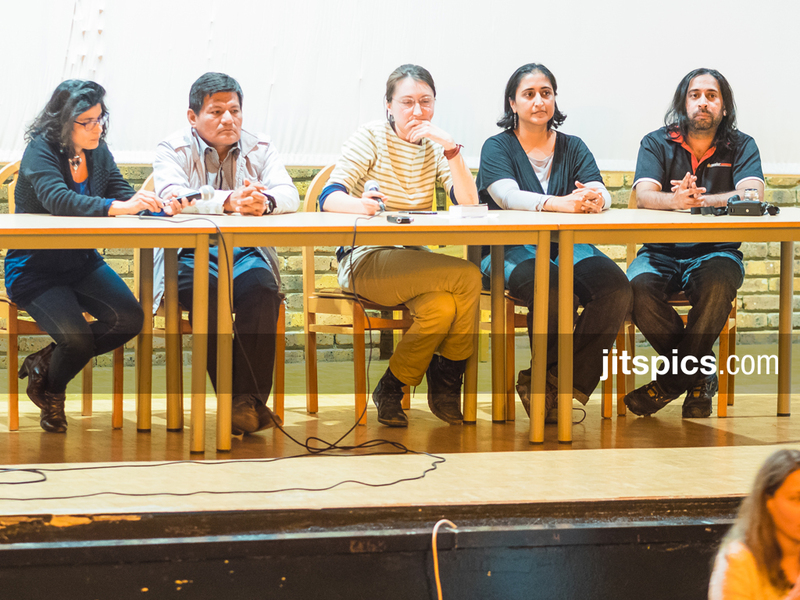 08/April/2015 – Presentation in Paul Eluard High School (St. Denis 93), Paris.